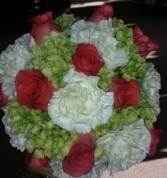 Mildred's Florist takes pride in always delivering professional service and the highest quality flowers and floral presentations around! 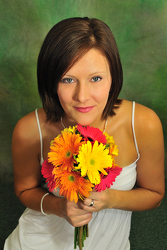 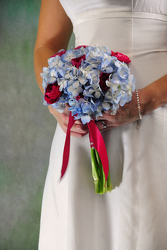 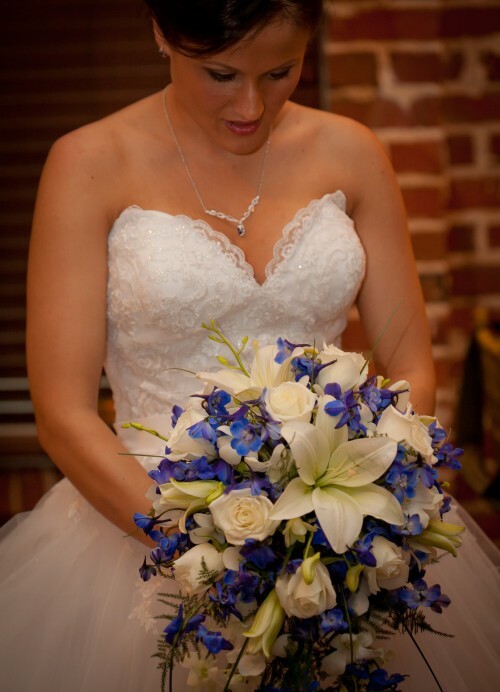 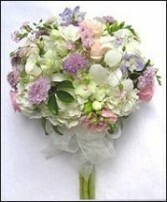 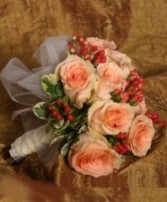 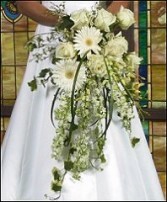 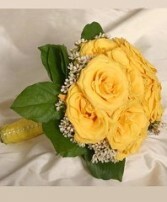 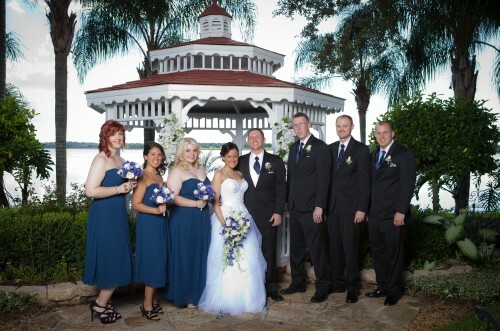 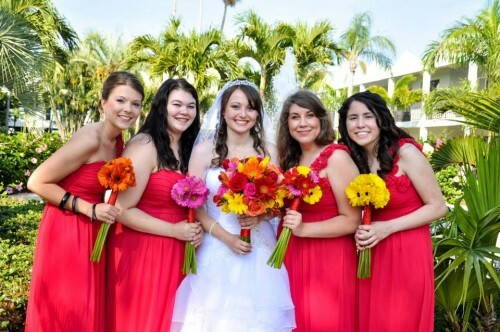 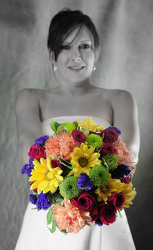 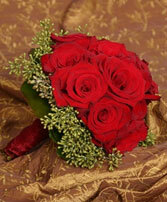 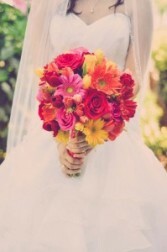 Let our talented floral designers help you plan your dream wedding or an unforgettable event. 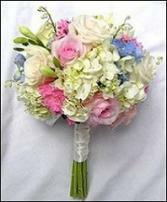 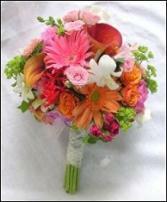 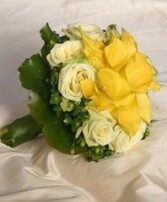 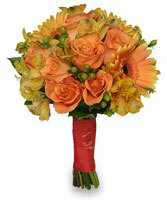 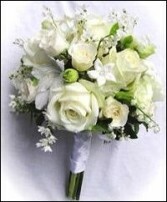 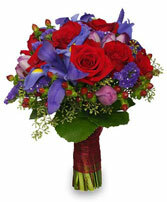 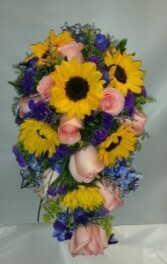 Call Mildred's Florist in advance at 863-858-2219 to schedule a consultation. 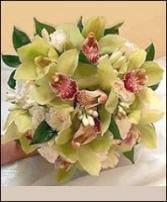 heirloom jewelry, brooches, berries, butterflies, pearls, rhinestones, gemstones, ribbon, decorative colored wire, peacock feathers or whatever else may suit you. 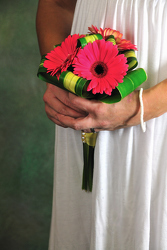 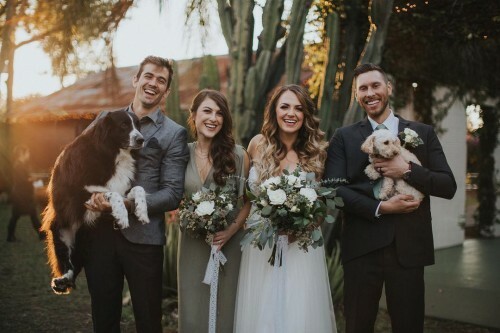 Whether formal or casual… a small gathering or the social event of the year… it's sure to be a “blooming success” with flowers from MILDRED'S FLORIST.